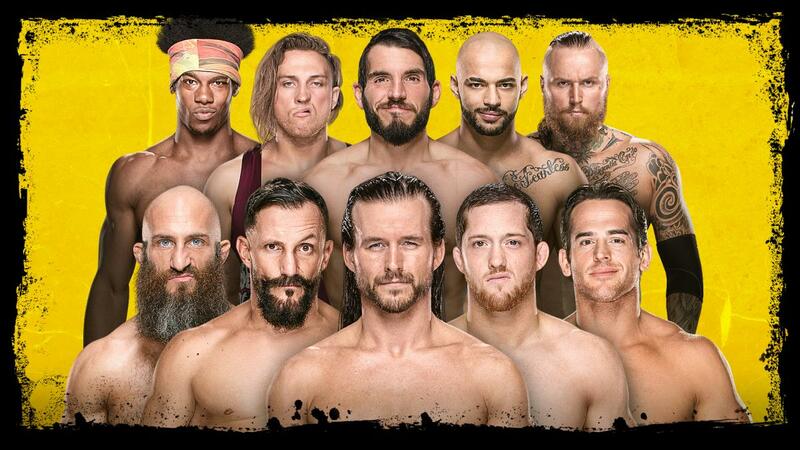 Last night’s WWE NXT TV tapings saw NXT General Manager William Regal announce the main event for the WarGames match at next month’s TakeOver event. The announcement should air on October 31 or November 7. The eight-man, two-cage WarGames match will feature The War Raiders, WWE UK Champion Pete Dunne and NXT North American Champion Ricochet vs. The Undisputed Era’s Adam Cole, Bobby Fish and NXT Tag Team Champions Roderick Strong & Kyle O’Reilly. “Takeover: WarGames II” takes place on Saturday, November 17 from the Staples Center in Los Angeles during WWE’s Survivor Series weekend. No other matches have been announced as of this writing.